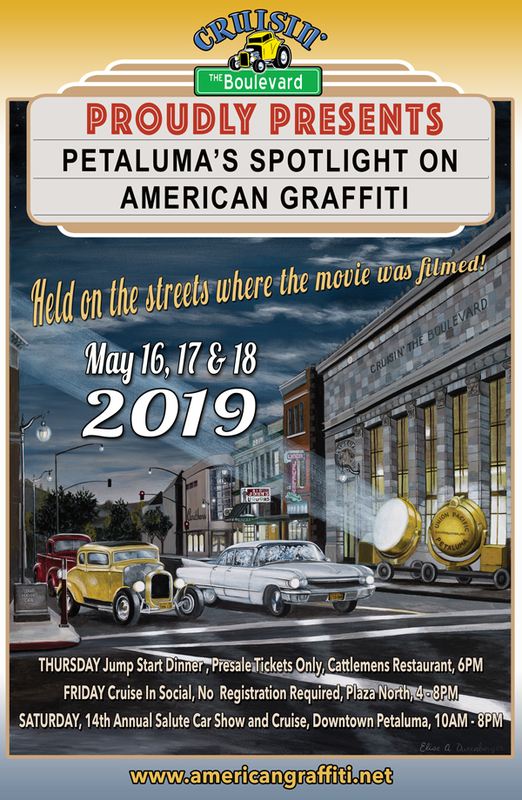 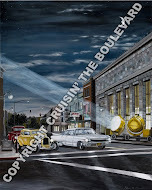 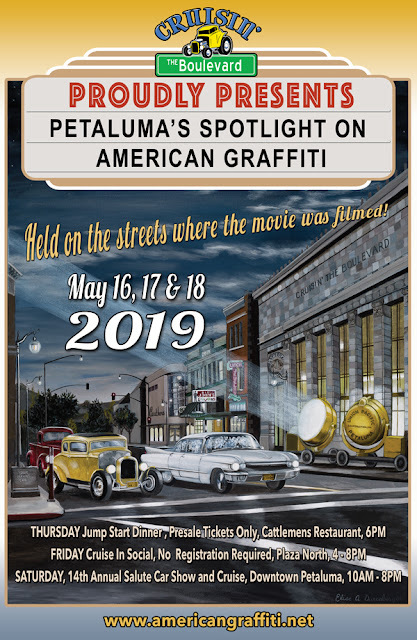 Petaluma's Salute to American Graffiti will be celebrating our 14th year in 2019. 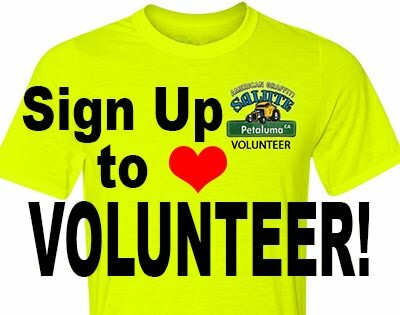 We would like to say "Thank You" to our sponsors, donors, volunteers, vehicle entrants, and visitors for your past and present support. 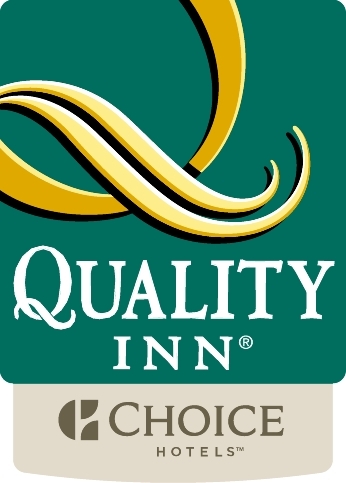 It is with your support that we have been able to help our community in so many ways.